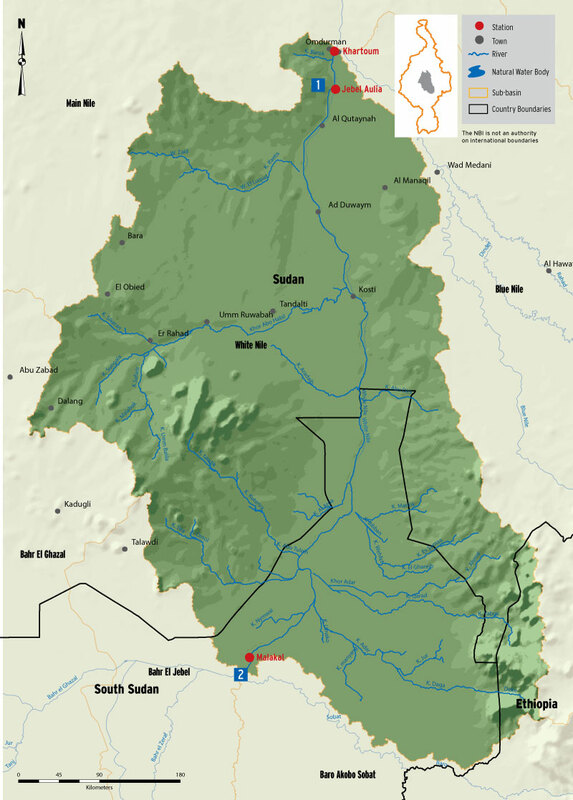 A major feature in the White Nile sub-basin is the Gebel Aulia dam whose backwater curve is reported to extend for more than 600 kilometers. 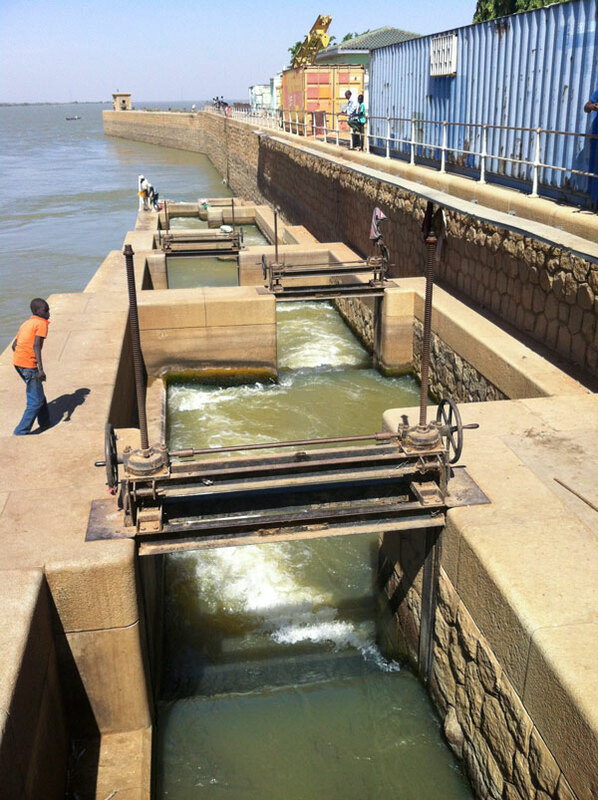 The flow recorded at Mogren station in Khartoum is the release from the dam. 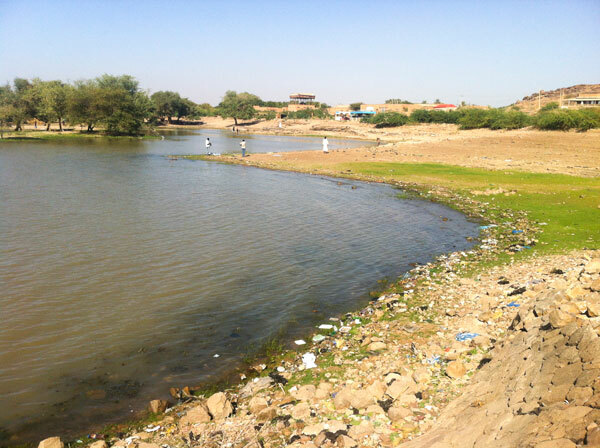 In the months of July – August, the Blue Nile acts as a barrier and causes the White Nile to back up and slow down.